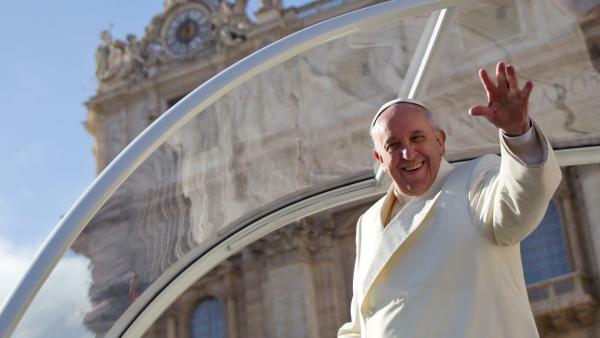 VATICAN CITY, Rome (WABC) -- Pope Francis has opened a free laundromat for people in need in Rome. The facility offers washers, dryers, and irons that have been donated. The Vatican says it plans to add showers, a barbershop, and medical services in the coming months. Pope Francis also opened a shower and barber service near Saint Peter's Basilica just two years ago. The Vatican says the new facility will help restore dignity to many people.